We were impressed with their top-notch technology. Plus, the team was clearly passionate about their work. We were impressed by their responsiveness and the effort they showed.  ZubrSoft is a team of innovative and highly motivated individuals. They go beyond what’s expected of them. We had a few fixed price projects with ZubrSoft and they showed extraordinary competence in high load projects and back end. I was impressed by ZubrSoft work, couldn’t find a proper contractor for a my external projects. My own IT department could only handle internal needs, but I’ve always wanted to step outside the box. These guys already helped me to launch 3 startups. We were most amazed by their genuine belief in our enterprise. They are extremely professional but also very friendly. Because they want the best for us, they always strive to exceed our expectations. The timeframes are great, they have reasonable pricing, and do a lot of work for the money. ZubrSoft is responsible. They communicate well and never let outstanding items linger, even when we forget about them. They always follow up. Their expertise, friendliness, and competence were refreshing. They guided us well. We launched the app much faster than we planned to, and it is used by more than 70,000 active business.